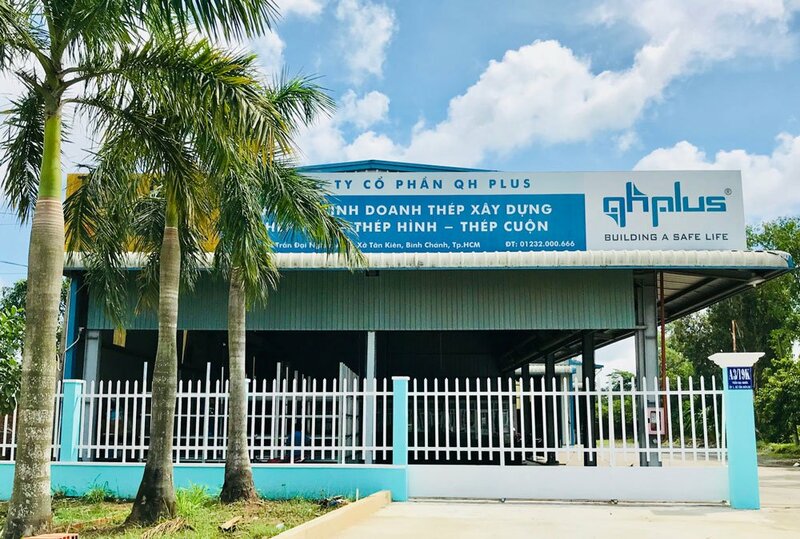 Address: A3 / 19 Tran Dai Nghia, Hamlet 1, Tan Kien Commune, Binh Chanh District. Ho Chi Minh Previously, QH Plus's sales of rolled steel sheets, rolls, and other products focused on large orders. Now, the store is an effective channel for individual customers and households with small orders. , odd. Through this retail store, QH Plus has expanded its customer base. Ms. Bich Ngoc - Telephone: 0938 207 615.